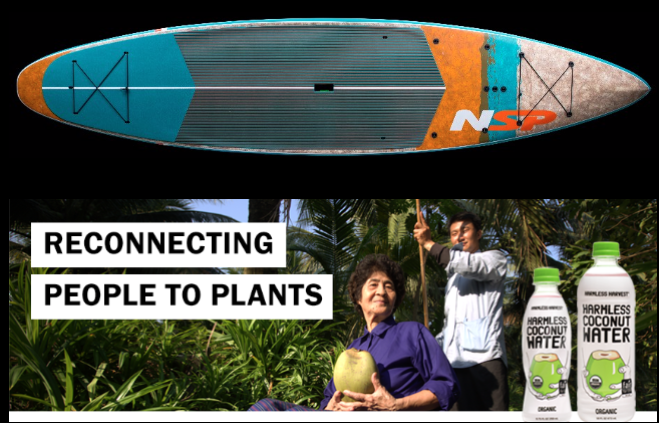 The partnership gives retailers a new way to sell surfboards in store and online. 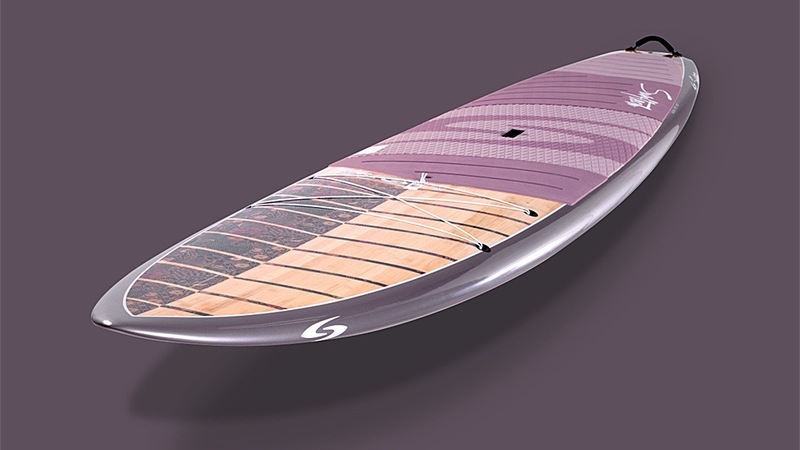 The line consists of six SUP boards, three paddles, three leashes, and matching prAna swimwear. All products feature prints from the prAna spring / summer 2018 swim collection. 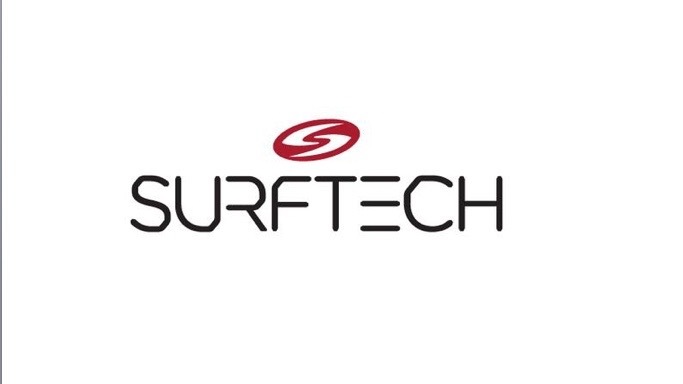 Surftech will be conducting two showings on Feb. 7 and Feb. 8. 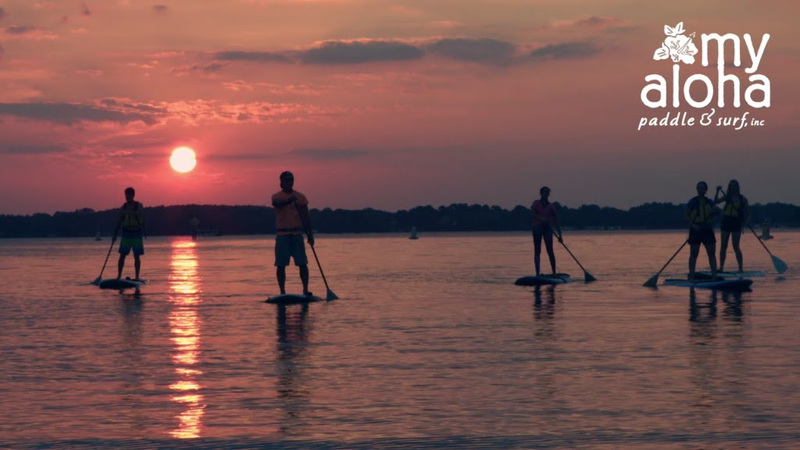 The team at Surftech has taken a moment to look back at a great year. 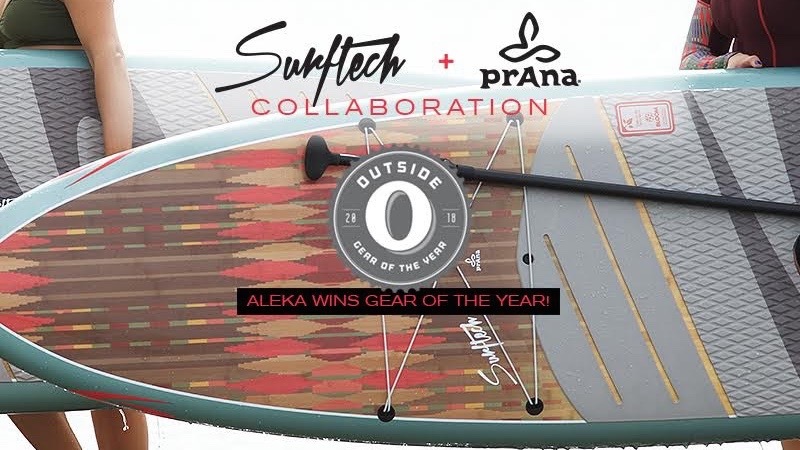 Surftech and prAna collaborate on a unique line of women’s-specific paddleboards, paddles, and leashes. 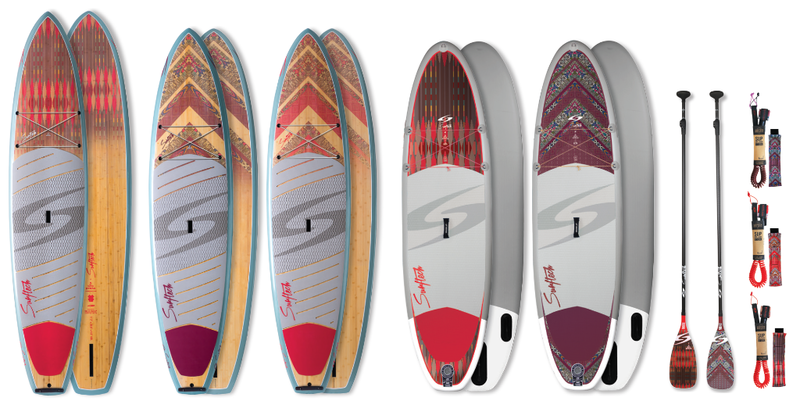 Surftech and Sharp Eye will unveil three new Fusion E2 models at the Surf Expo in Orlando, Florida.